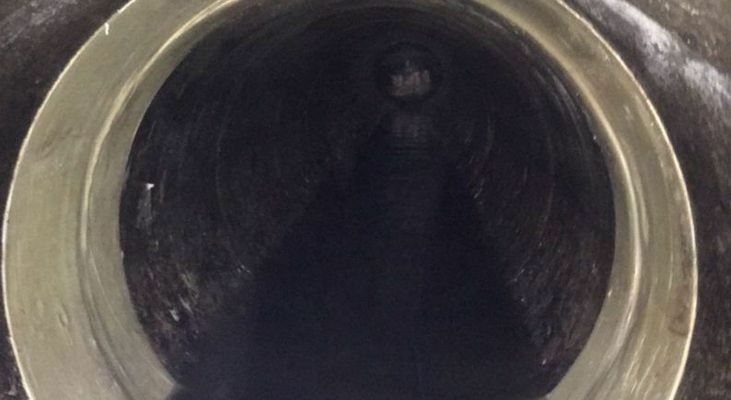 What should you expect from your drainage specialist when it comes to drainage pipe and culvert repair? What rehabilitation methods are available, and how is the appropriate technique selected? We asked Lanes’ Reline Manager, Simon Bull, to put together a best practice guide. 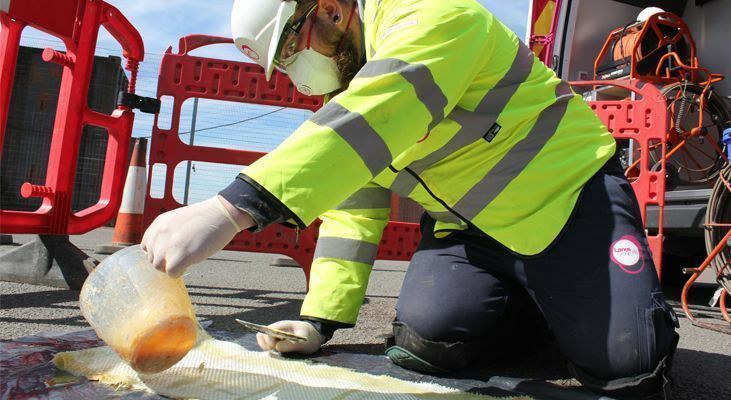 Inside this guide, you will find useful insights about a variety of relining (also known as CIPP – Cured In Place Pipe) methods, covering everything from patch / point repair to UV lining. Additionally Lanes have created an FAQ section which is based on questions Simon Bull and the Lanes reline division often get asked. Furthermore, inside this guide Lanes have listed best practices that your contractor should work to when planning and carrying out a reline repair. Our guide also covers the dos and don’ts of relining as well as the factors that need to be considered that can influence the effectiveness of the lining process covering everything from environmental conditions to pipe characteristics and ecological issues. Our 14 page best practice guide will provide with the tips and tricks from industry leading experts with more than 20 years expertise. Download your FREE copy today to learn more. Alternatively, you can call our relining division directly on 0161 788 2020.